Do You Remember a Guy Called Adolf Hitler? And your reason David for this posting is? It's very clear. 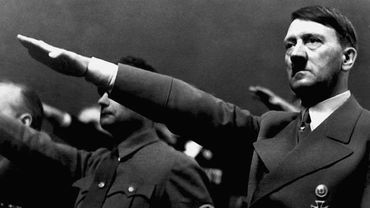 there are a lot of people in influential positions, and others that have a very similar profile to Hitler. This is not new, or unusual. Psychopaths are everywhere, and the fact is that people fall prey to many of them, sad to say. btw, Allan, your reason for asking?? On the surface, how does it look, asking such a question, never mind delving in a little deeper.